There are a lot of things that are favorable about rainwater irrigation. Arguably the best benefits are that it’s making use of a free natural resource and it is very easy to maintain. Rainwater is completely free for you. Although you don’t want to drink it, it’s the perfect water to use for your plants, just as nature intended! Also, a DIY rainwater system can be extremely simple to install and easy to maintain. The simplest rainwater irrigation is simply a large bucket placed at the bottom of your gutter downspouts. However, this isn’t the easiest to use once you want the water. A better way is to use a large, closed tank with a tap on the bottom. The tap will help you use the water whenever you want to attach a hose or fill a watering can. Your existing gutter system is your greatest asset when collecting rainwater. It already conveniently wraps around your entire roof and carries the water runoff away. So, instead of letting all the runoff spill into a drainage area, have it pour directly into your collection tank. This is the very best way to get as much water as possible into your tank. But, the catch is that if you want to keep a good gutter drainage system going, you will need to maintain your gutters regularly. Clogs in the gutters can block water from going down the downspout. Or, debris and dirt and fall into the collection tank and get clogged in the filter area. 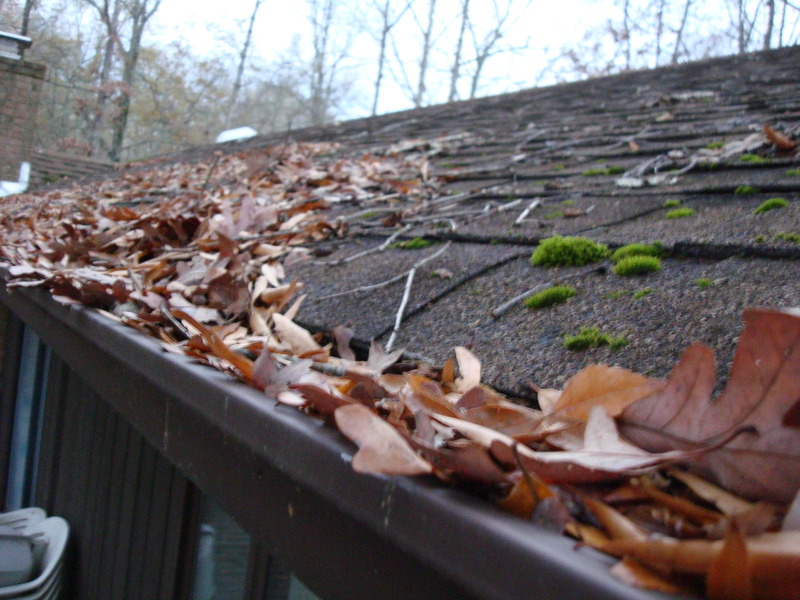 To avoid this, you’ll need to do gutter cleaning on a good schedule. Since you’ll be saving so much on the cost of water use in your yard, you may consider hiring a professional company to come at set intervals. To ensure your gutter collection system doesn’t clog, cleaning should be done a minimum of twice a year at strategic times, or a maximum of around 4 times a year.